The cheapest option for borrowers in most loan scenarios is going to be bank funding – if it is available timeously and on the right conditions. 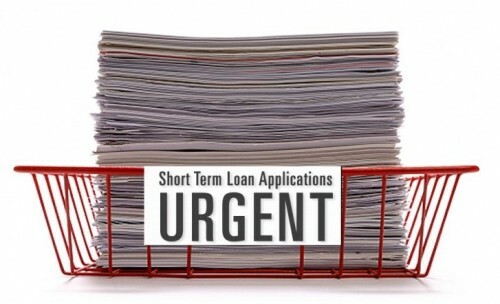 However, if it isn’t available, short term funding from a non-bank lender should be considered. Short term funding is generally more expensive than longer term bank funding – that’s a fact. But borrowers and brokers should rationalise this higher cost not by reference to the absolute rate, but by asking what the opportunity cost would be of not accessing the short term funds. What project would not be completed, what sale would fall through, what options expire or deposit be lost? If the quantifiable answer amounts to more than the cost of short term money then take the offer. However, if the payback from realising a given business goal is less than the cost of realising it by short term borrowing, then the short term loan may not be the best option. • There is no penalty to a borrower for settling a loan earlier than scheduled. It is therefore in the borrower’s interest to expedite loan repayment and so reduce their costs. At Quantum Credit, we see ourselves as fulfilling a valuable business ‘enabling’ role. We make it possible for business to succeed by providing flexible funding fast – but only when it is the right option for the borrower. In this context, it could be said that we ‘rent-out’ our money for temporary use and the costs involved reflect the risk realities. If you want to find out whether short-term lending is the right solution for your scenario, give the team at Quantum Credit a call and put their experience to work.